The Homes for Sale in Windermere FL are located in Orange county on the isthmus in the Lake Burton chain of lakes. Windermere is one of Orlando's most afffluent suburban cities and although it's smaller overall than say, Davenport, it's wealth makes it an attractive for retirees and celebrities alike. A highly sought after place to live, Windermere, FL is steeped in a rich history that helps give the town its modern charm. 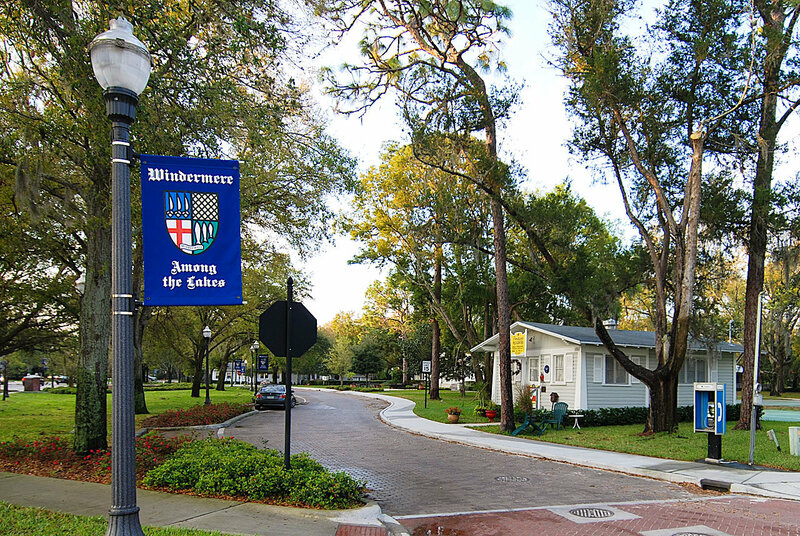 Founded in 1887, Windermere prides itself on many of its historical sites,from its Town Hall (built from 1922-1924), which began as The Women's Club, to Cal Palmer's office Building (completed in 1911), to the Parramore House, also known as the Historic 1890 Windermere Schoolhouse, which became the first school in the Town of Windermere. Windermere is a suburb of Orlando with a population of 3,175. 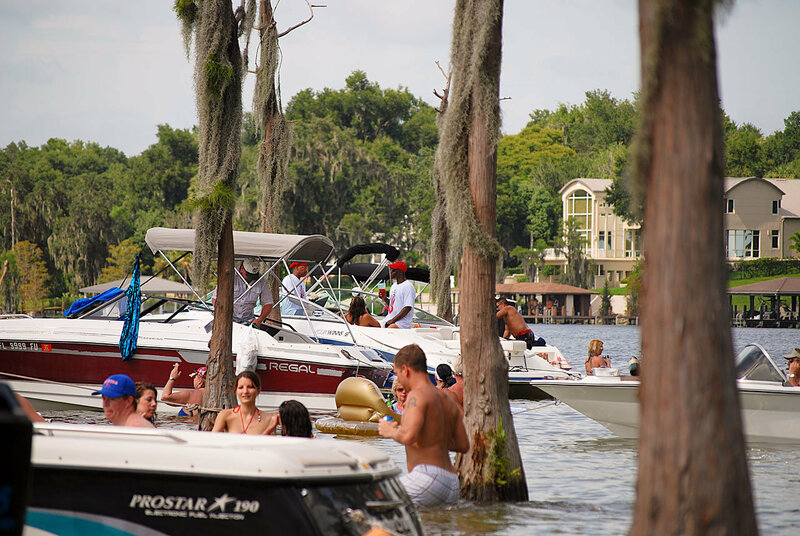 Windermere is in Orange County and is one of the best places to live in Florida. Living in Windermere offers residents a suburban feel and most residents own their homes. Residents of Windermere tend to lean conservative. The public schools in Windermere are highly rated. Can't Find Homes For Sale in Windermere, FL? We've got multiple options to help you. You can just type in what you want on the search bar above or you can search on the right side of the site where we've listed all the most popular Windermere Subdivisions. Are you looking for homes for sale in Windermere, Florida? If you are going to relocate to Haines City, FL, then you are going to need the best Windermere Real Estate Agents. Look no further then: Florida Realty Marketplace. They are the top Windermere real estate brokerage. 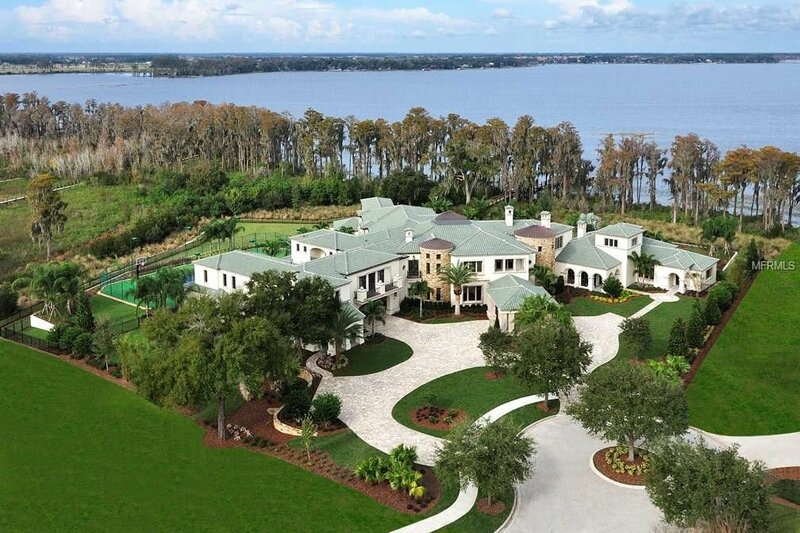 They list homes for sale in Windermere, as well as help buyers, find a home in Windermere. Feel free to contact our team at 863-877-1915 and we'll be happy to answer any real estate questions about Windermere or the surrounding areas of Orlando.